Full service moving: Whether you are moving down the street, across the country or to the other side of the Atlantic, we offer full service moving. 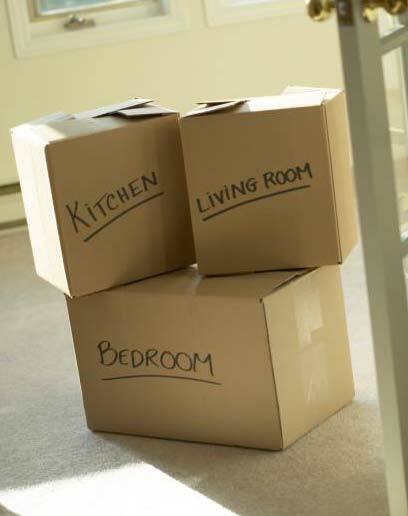 From the time we first pack your boxes to the time we unpack them in your new location, you do not need to worry about a thing. Crated/vaulted storage facility: If you need to store some of your belongings for a while during the moving process, you can count on us to keep them safe and secure. We will be happy to deliver them to you as soon as you’re ready for them again. Sales of packing materials: In the midst of moving, who has time to go shopping? Fortunately, we sell durable packing tape, rolls of packing paper, various sizes of cardboard boxes and anything else you might need for a hassle-free move. Authorized interstate Atlas Van Lines agent: As a fully authorized Atlas Van Lines agent, we are able to transport your goods anywhere you need to go. Our drivers are highly experienced and very careful. Service logistic accounts: As your full service local movers in Washington County, VA, Appalachian Moving & Storage, Inc. is happy to offer logistics services to ensure that your business has a smooth and efficient move. If you would like to learn more about our services or receive an estimate, please give Appalachian Moving & Storage, Inc. a call at 276-669-0702, or visit our Contact Us page.